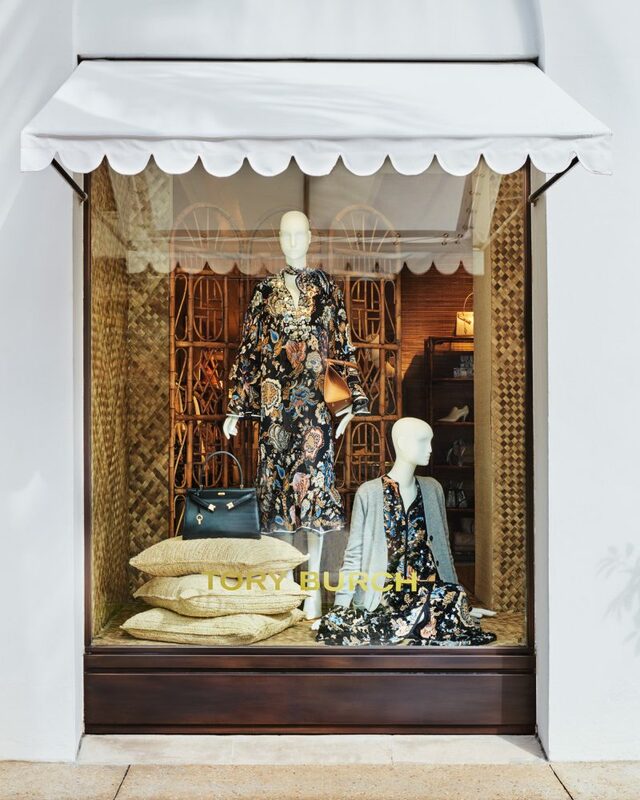 Tory Burch is an American lifestyle brand that inspires people around the world to live in full color with character, beauty and confidence. 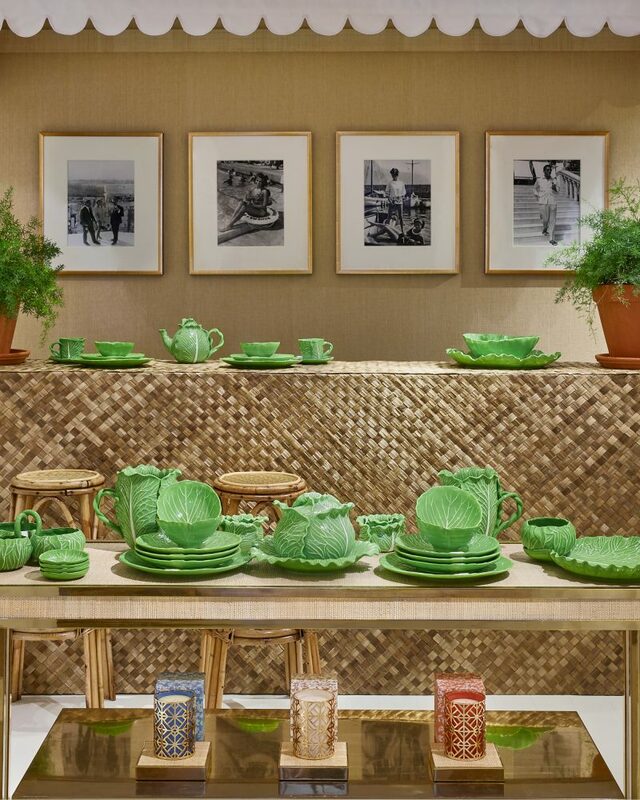 Launched in February 2004, the collection embodies the personal style and sensibility of its Executive Chairman and Chief Creative Officer, Tory Burch. It includes ready-to-wear, shoes, handbags, accessories, watches, home and fragrance. 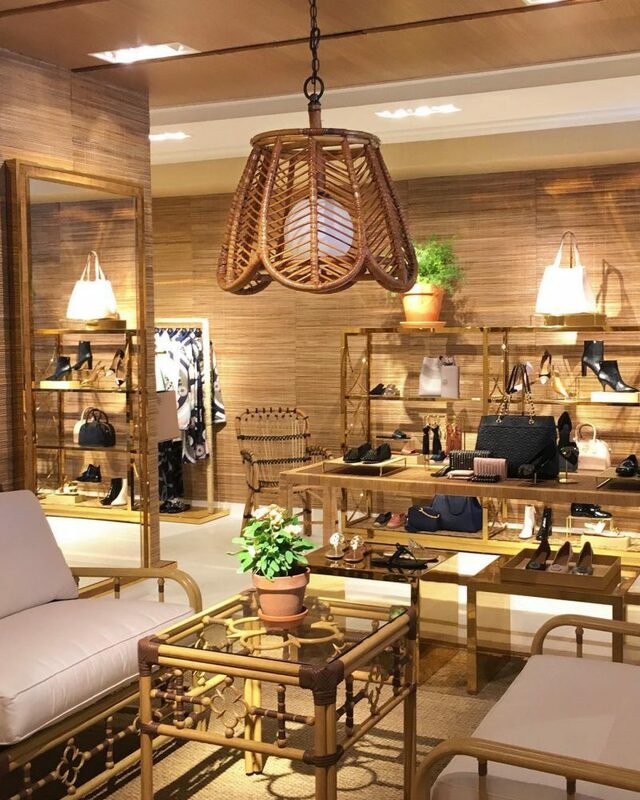 There are more than 250 Tory Burch boutiques across North America, Europe, the Middle East, Latin America, Asia and Australia, and the collection is available at over 3,000 department and specialty stores worldwide and toryburch.com. The brand’s dedication to helping women fearlessly follow their dreams is reflected in the work of the Tory Burch Foundation, which advances women’s empowerment and entrepreneurship in the United States.